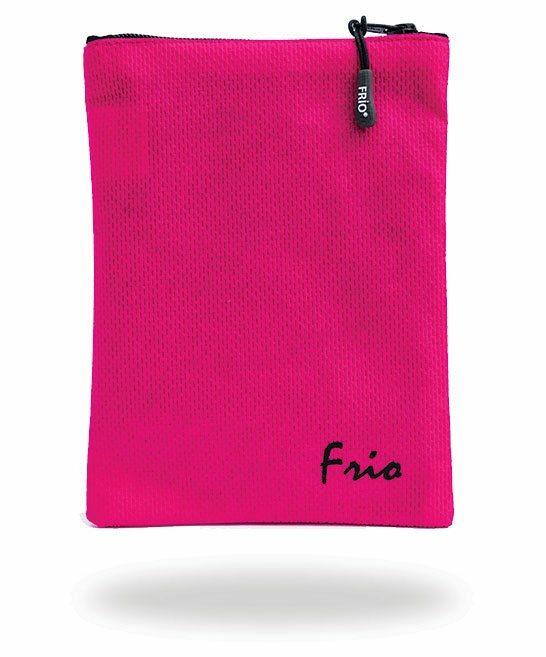 A FRIO wallet works through a process of evaporation which ensures its contents are kept cool and safe. 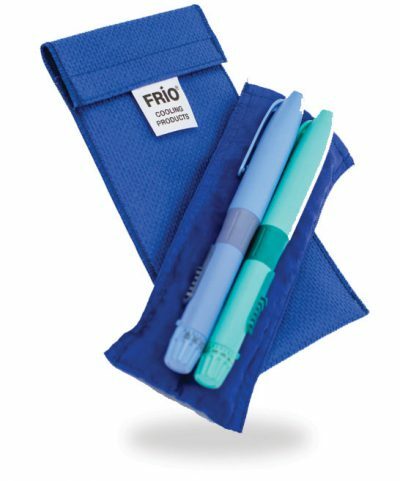 Each FRIO pouch consists of an inner wallet and an outer cover. The inner wallet contains our specially developed crystals which activate when immersed in water, expanding into a gel and remaining cool for up to 45 hours. To activate your FRIO simply immerse the inner wallet in water for the time specified on the instructions which can be as little as 5 minutes. Then simply pat the inner wallet dry with a towel and insert it into the outer cover. Then you are good to go! The FRIO has been independently tested and certified regarding its effectiveness and it can be reactivated simply by placing in water when required and used repeatedly. It will keep in-use insulin within safe temperatures of 18-26°C (64.4-78.8°F) for a minimum of 45 hours, even in a constant environmental temperature of 37.8°C (100°F). For the latest Special Offers sign up to our Newsletter below.